Which is Best Option for file recovery : Data Recovery Tool or Service? Everybody knows the pain of losing important data be its official documents, photos, and memories, videos etc. Once it is lost, it’s impossible to recreate them. Depending on the complexity and severity of data loss, you have two solutions to choose from i.e. either to go with professional file recovery software or with data recovery services. If the File recovery solution encapsulates all these aspects, then you’re good to go. Data Recovery procedures have improved rapidly in the recent years. It is possible to recover lost or deleted files without sending the storage device to the respective service center. 1. When you have accidentally deleted files, formatted hard disk or lost your data due to some reasons, then this is referred to as “Logical” problem.1. When you have accidentally deleted files, formatted hard disk or lost your data due to some reasons, then this is referred to as “Logical” problem. 2. When your hard drive has some physical issues like platters not working, glitches in mechanical components, completely nonfunctional storage media, or natural calamity strikes your hard drive, then it is referred to as “Physical” problem. In many cases, a file recovery software can address logical issues, whereas you need to send the hard drive for data recovery service when it has physical problems. The market is inundated with lots of file recovery software. You have the privilege to choose from a myriad of options. Moreover, you don’t have to visit any service center to buy the product, simply install and run the software and recover your data efficiently. This saves you from the hassle of traveling back and forth to the service center, in case you opt for data recovery services. On the other hand, finding a reliable data recovery service is quite difficult because it takes expertise to master data recovery process and finding a qualified professional is an onerous task. Whether they have enough resources or are capable enough to efficiently recover data, is questionable. 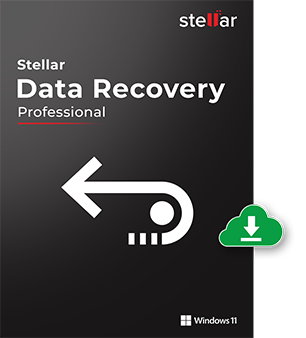 Also, data recovery services are expensive as compared to file recovery software.If your hard disk drive is physically damaged and there is no hope to recover data through software then consider Stellar Data Recovery services a well-known data recovery company is providing data recovery services since 1993. The tool is intuitive and you don’t require technical know-how to operate them. File recovery software can recover all your lost or deleted files, provided that the files have not been overwritten. Data Recovery software has the robust scanning algorithm to scan the storage media thoroughly to trace the information. Moreover, some of the file recovery software has the option of resume recovery i.e. you can stop the scanning process, save it, and then resume it at a later stage. 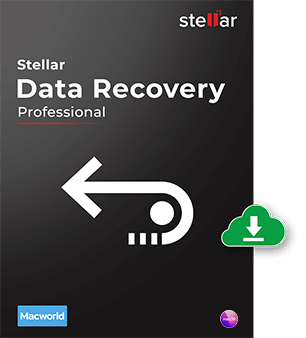 Stellar Data Recovery – Standard is a comprehensive file recovery software to recover your data. 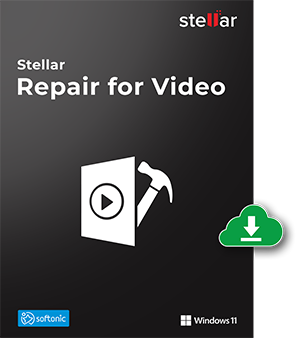 It offers complete solutions to restore files such as Photos, audio/video files, presentations, emails, spreadsheets, and office documents and so on and so forth. Backing up your data is a preferable option and should be practiced so that you can restore your files from it. If you don’t have a backup system, then a file recovery software will serve the purpose of recovering data. Sometimes, data can be recovered just using software, whereas data loss due to physical errors needs different repair procedures. Most physical errors cannot be repaired by end users, especially when a natural calamity strikes the hard drive. In that case, data recovery services come handy. On a whole, a file recovery software offers the best performance, faster results, safe and easy to use, and offers value for money. Isha is a technical blogger and data recovery expert. She has experience in Windows data recovery. She writes about technical tips and tutorials. As far as my past experience I prefer to pick file recovery software since it recovers all data in couple of hours. 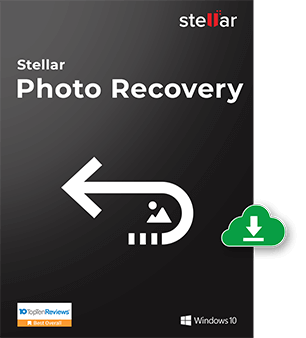 Glad that you found Stellar File Recovery software interesting. Hi Isha , I go with Windows data recovery software. It’s easy to download and recover the file in meantime as compared data recovery service. Thanks for sharing your thoughts about the software. Please do follow us on Facebook, Youtube, and Twitter. data recovery software and data recovery service are both different but work process is same so thanks for sharing this post and i appreciated your post. 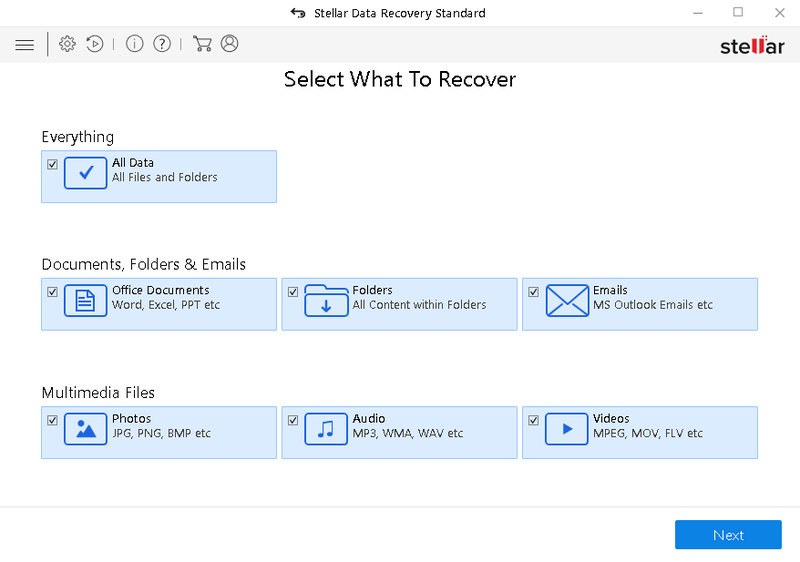 Best tool to recover lost files. Thanks for sharing this post. The data recovery service is a costly affair. Once I receive quotations for data recovery from various data recovery centers. Believe me, do-it-yourself data recovery software recovered my data at less than half of the service cost. Yes, data recovery software is easy to do a task and takes less time in getting data back. Due to OS reinstallation, all my important business data is lost out. I strongly feel sometimes using software is more dangerous, as it further reduces the chances of data recovery. Since the importance of data is huge to me, I finally contacted data recovery service experts. Depending on the situation of a hard drive, it’s best to choose between software and services. While in my case, file recovery software suits me more. It makes my work faster and quicker, without going to any data recovery center. Immediately received the software license key in my inbox after paying the desired amount. Thanks for using our file recovery software.